Everything’s at SM City Davao for a Happy Easter! SM City Davao brings to life the wonderland in celebration of Easter from April 11 to 20. Prep up your bunny ears and hop your way to the Center of Easter and take a photo with the quirky giant eggs at the colorful garden of wonder at the Annex Event Center. Easter Egg Hunters celebrate as SM Davao mounts this season’s grandest Easter Parade on April 20. Catch the colorful characters at the Mascot March around the mall and experience magic at the parade performance pit stops. Exciting prizes await winners of the Easter Get-up Costume Contest. To join, kids ages 3-12 may register with a purchase of the Easter package available at the Easter booth. Application form must be filled out and submitted on or before April 20. Participating kids must bring the Easter basket, bunny ears during the event. Gear up and be this season’s cutest, most colorful and wackiest bunny! All registrants are also qualified to join the Egg Hunting from 11AM onwards. 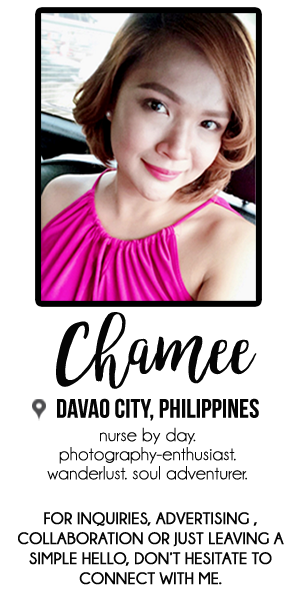 A purchase of at least Php500 entitles the participant 1 egg from participating tenants. 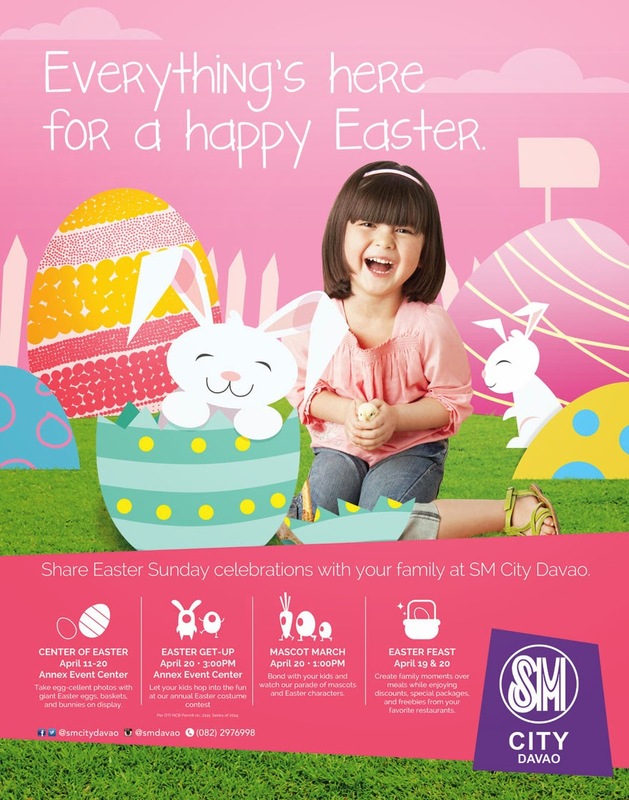 Celebrate Easter at SM City Davao and create family moments over meals. 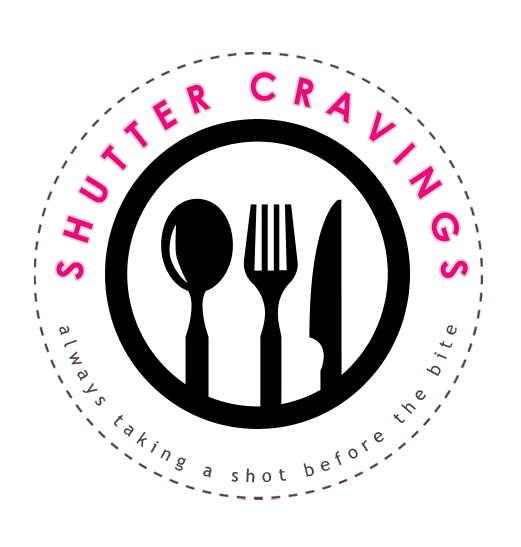 Enjoy an Easter Feast with discounts, special packages and freebies from your favorite restaurants.